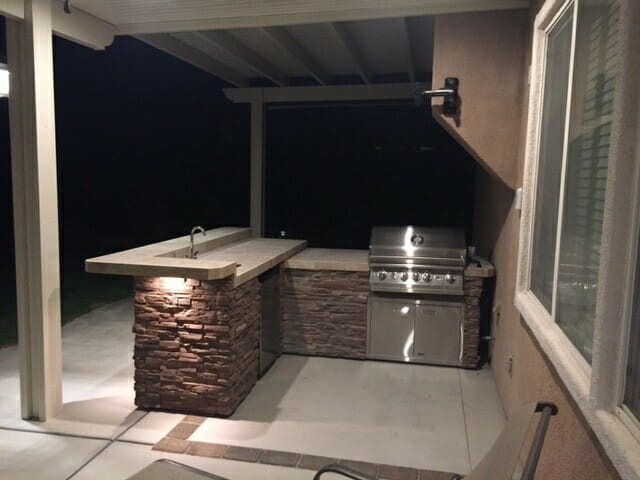 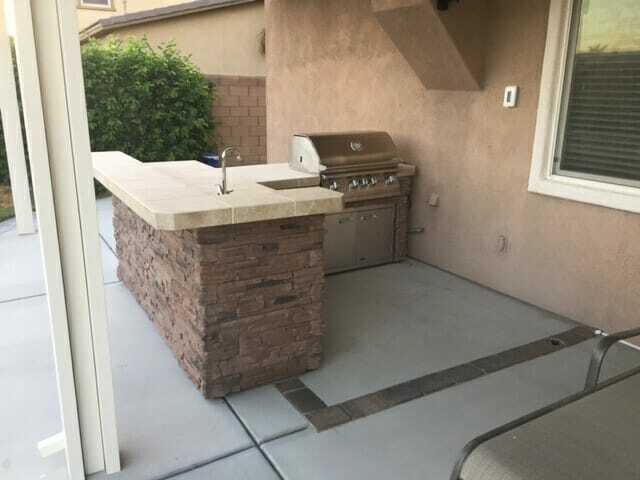 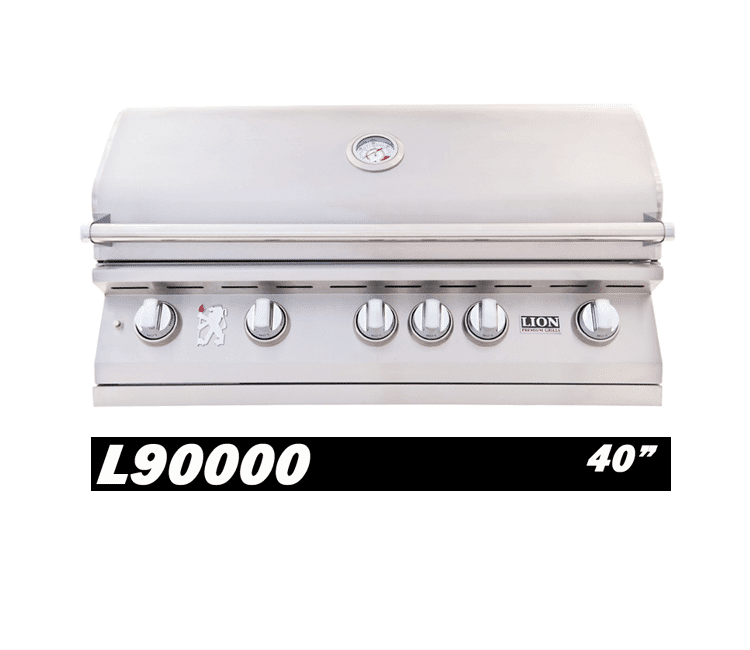 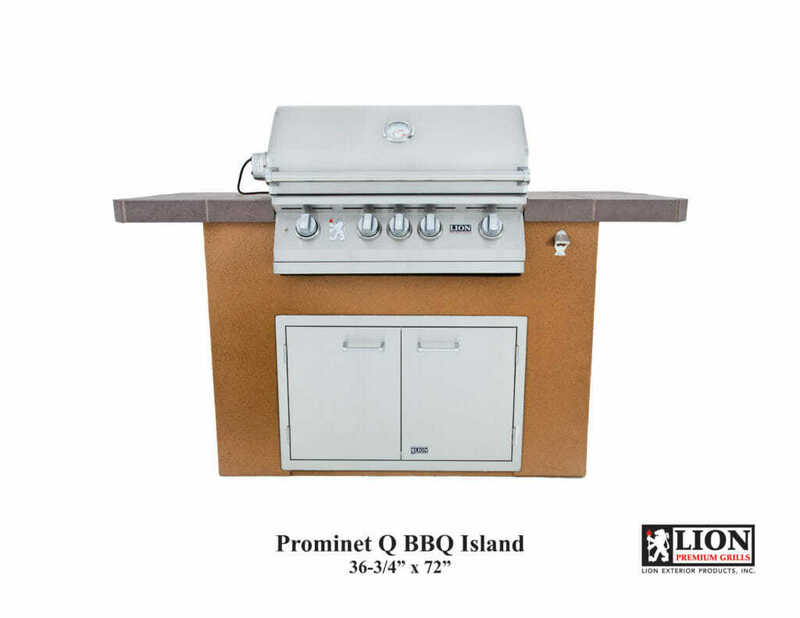 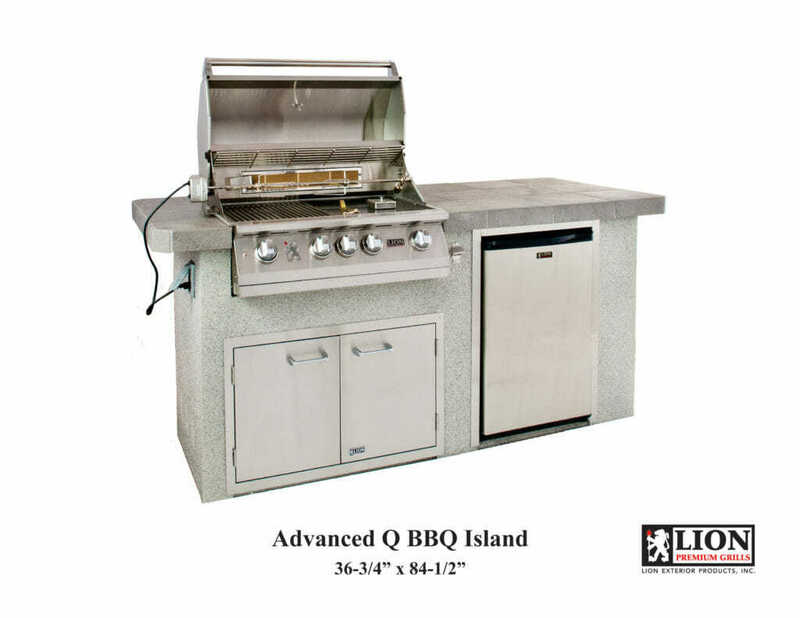 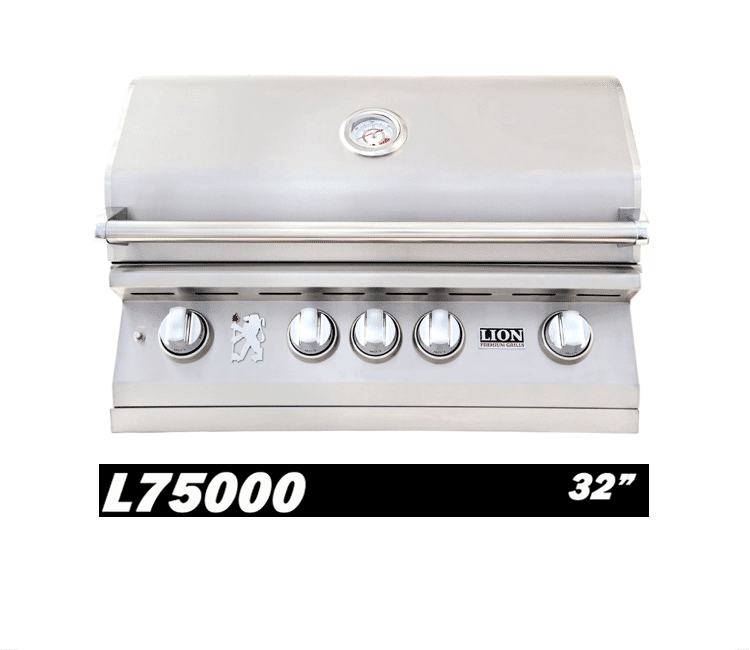 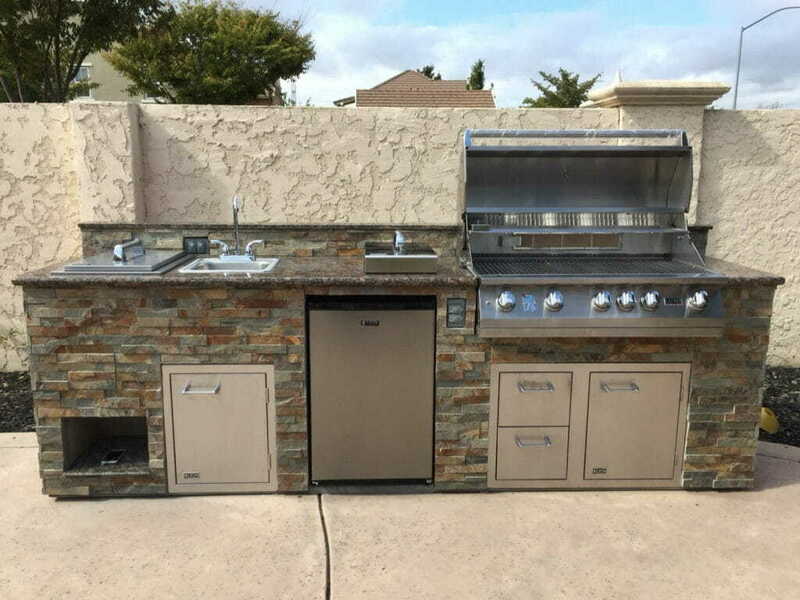 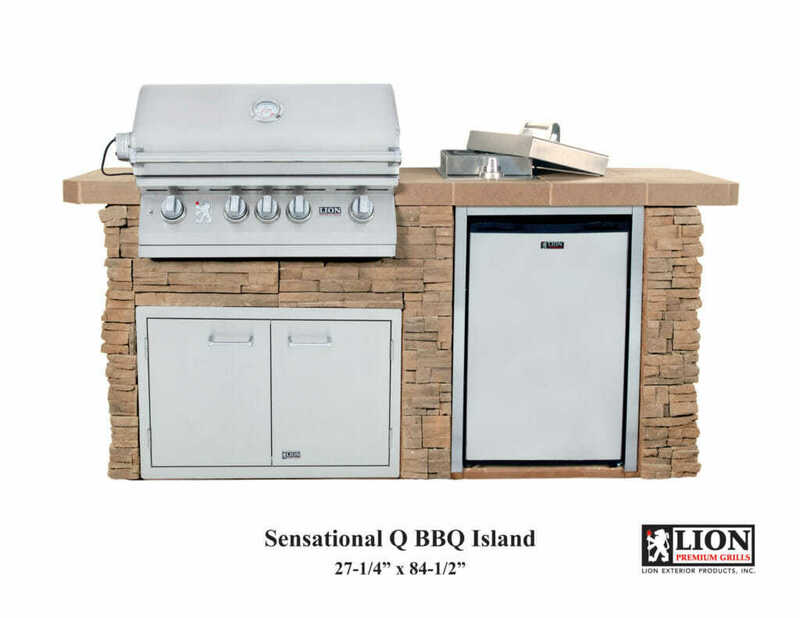 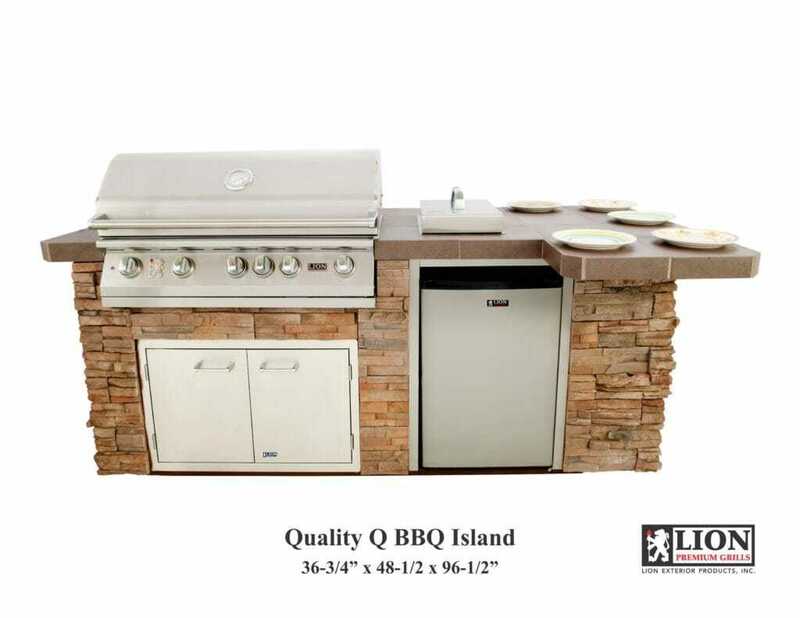 Grills are stacked with a wide range of options and are designed and manufactured by experts to provide the user with the ultimate grilling experience. 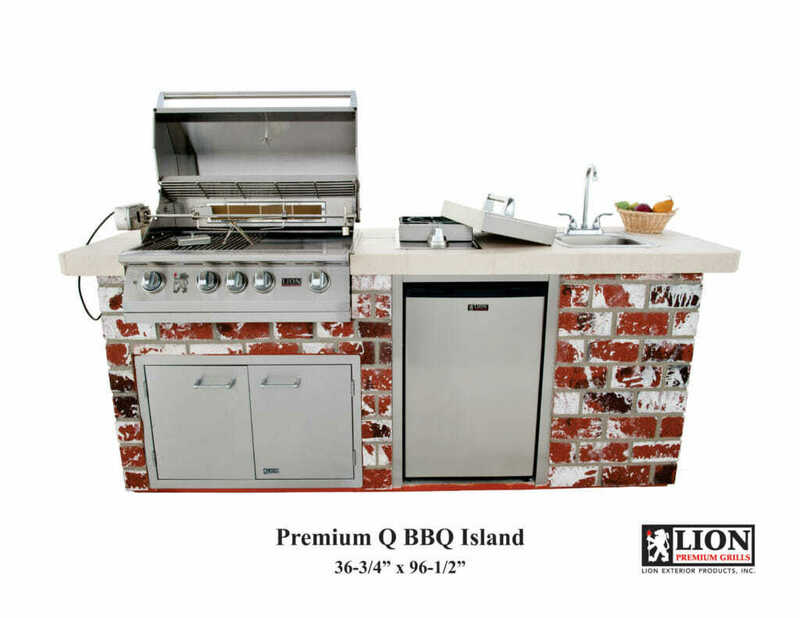 The best in custom backyard BBQ Islands. 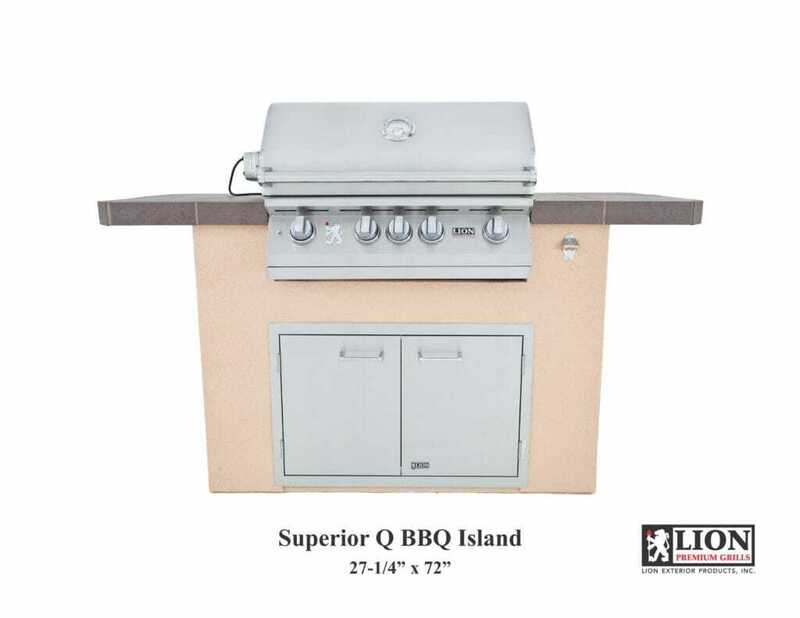 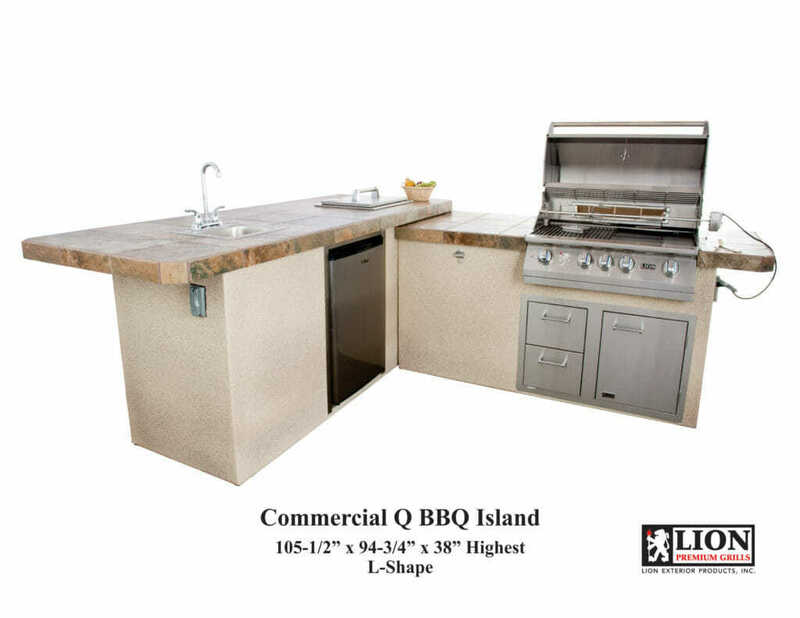 These units greatly enhance any backyard and are the perfect centerpiece for parties, entertaining, or just an afternoon with the family. 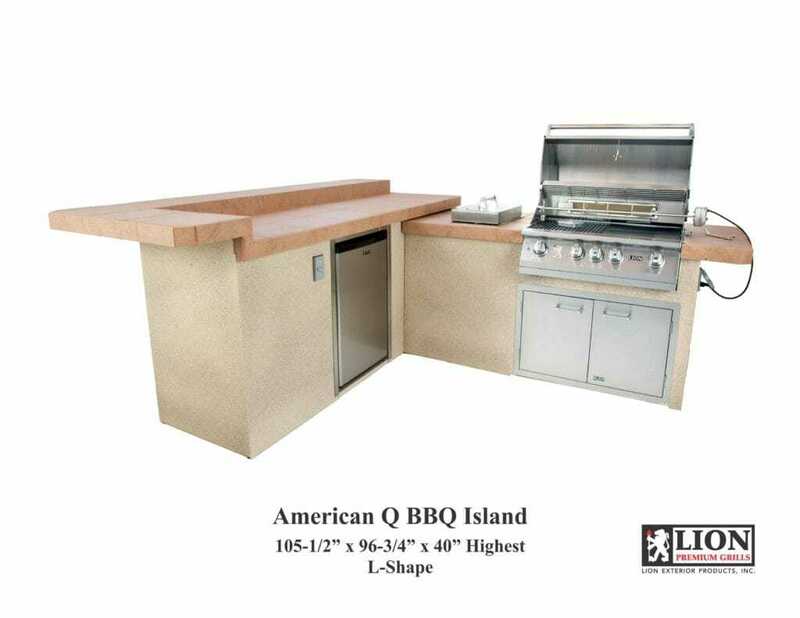 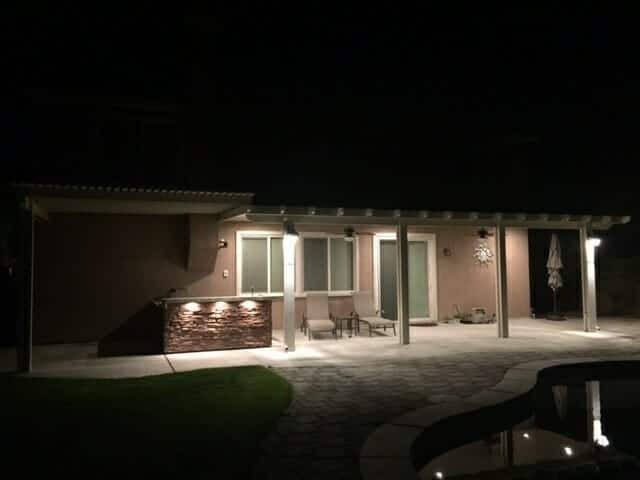 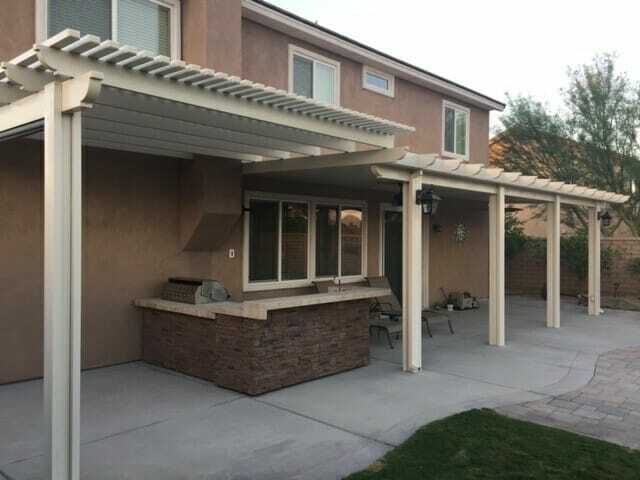 We currently offer 8 premium units that are tailored to fit whatever your backyard needs may be.